Many friends meet a troubling problem, which is how to convert PDF to images in JPEG and PNG formats, so that they can share these PDF documents with more friends and transfer them to Internet. Now I share with you a perfect idea about how to manage PDF files during your work and in your life. 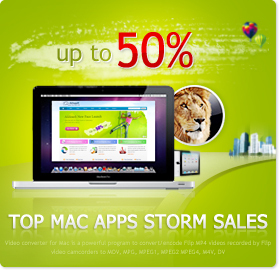 Actually, you just need a smart tool, PDF converter for Mac, or PDF to image converter for Mac. These two converters are very famous among PDF users, especially among office worker. These two converters have creative design, and user friendly interface, they are very easy to control. Many office people think of them as best assistants in their work. 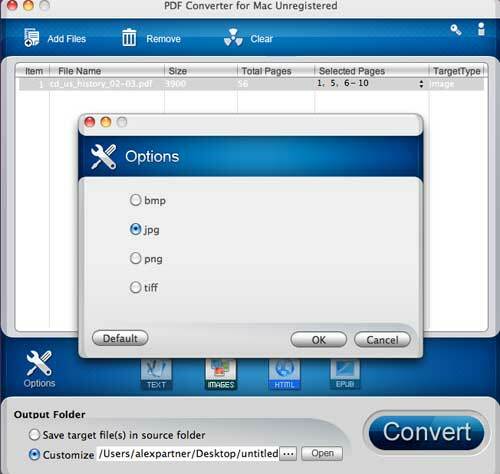 PDF converter for Mac and PDF to image converter for Mac convert PDF to image efficiently, and the image has original layouts, in JPEG and PNG formats. When you convert PDF document to image, you customize the whole documents, and choose what pages you want to convert. PDF converters support batch conversion and partial conversion. Let's see how to convert PDF to JPEG and PNG formats. 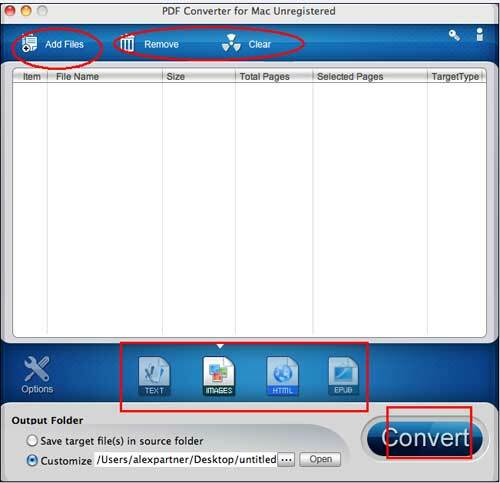 Before we start, please download and install PDF converter for Mac. Just follow me step by step to finish the whole procedure. 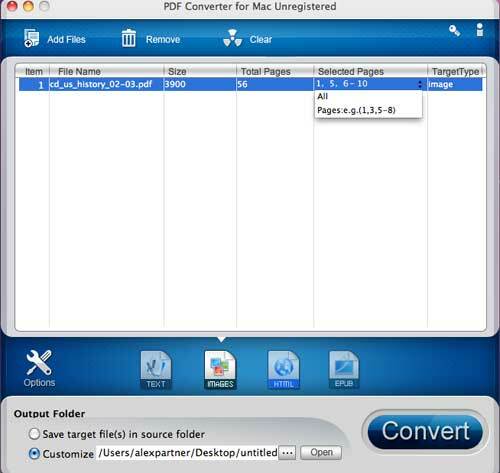 You can choose to convert PDF to TEXT, IMAGES, HTML and EPUB with this magical Mac PDF converter. It is a multi-function PDF converter. And if you often deal with PDF files and convert PDF to image, you can choose a professional PDF to image converter for Mac. And click Opinions icon, you can choose what image formats you need, such as bmp, jpg, png, tiff, and click OK at last to save your setting. Here we choose JPG or PNG. Click the small icon before Open icon, and choose an output road for your image files. At last, just click "Convert" button to start PDF conversion. In a few seconds the PDF conversion will finish with no quality lost. You can check the output files when you Click Open icon. Besides converting PDF to image with this professional PDF to image converter, you can also convert PDF to text , PDF to HTML, PDF to flash , PDF to word etc, and magical PDF converter for Mac will solve all the PDF problems for you.